We fight with fervency for all of our clients no matter what the charges are. You can come to us here at Law Office Of Juris Dumpis for any kind of case and we promise to aggressively protect your constitutional rights and present a carefully constructed and favorable case in your defense. 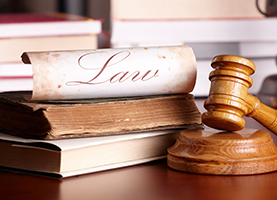 We handle all kinds of cases including adult misdemeanor, felony and infractions. We also offer represent juveniles being charged with major and minor offenses. 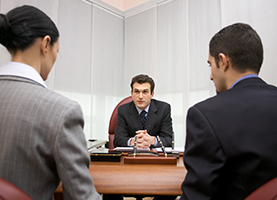 Our criminal defense team is exceptionally skilled and experienced. If you place your trust in us, we will fight tooth and nail for you. Unlike other law offices in the Bay Area, we are interested in making sure you are represented with the utmost integrity and effectiveness. Our focus is not on how much we can charge in billable hours. We truly care about the people of San Mateo, CA and we know that many people are wrongly accused every day. It is our mission to see to it that everyone, guilty or innocent receives the defense that is entitled to them by the constitution of this great nation. We are very proud to be upholding the rights of our clients here Law Office Of Juris Dumpis. We have a staggering success rates for our clients and while no law office can guarantee success, we can guarantee that we will do everything in our power to achieve the results in court that will be most favorable for you. 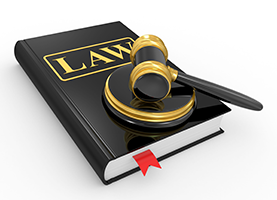 We are very skilled at getting charges and sentences reduced if we cannot get them dropped or dismissed altogether. Don’t go without legal counsel. Avoid jail time, misdemeanor charges, probation and more by hiring us!